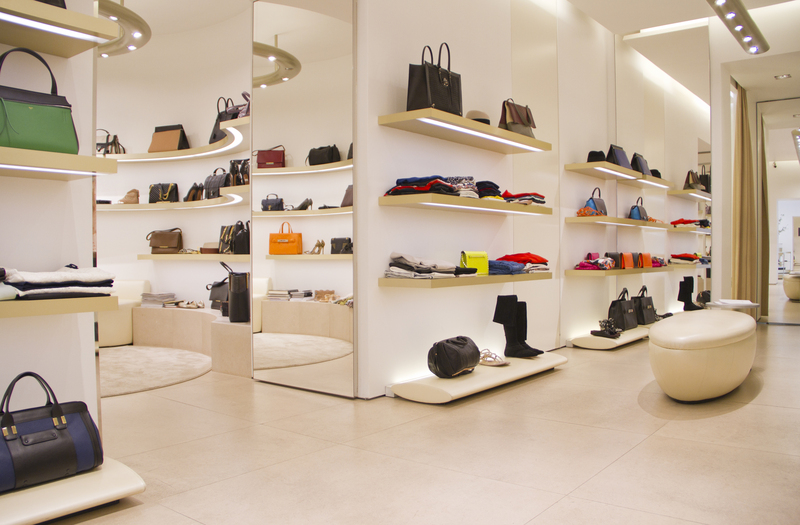 In Zagreb, shopping has undergone a makeover. From being a staid and rather quaint shopping backwater, the Croatian capital can now justifiably claim to be a hub of contemporary design. But for all these recent developments, Zagreb has not lost its traditional charm. The Dolac market behind the main square is still everyone's first port of call for fresh fruit and vegetables, and second-hand record stores abound. 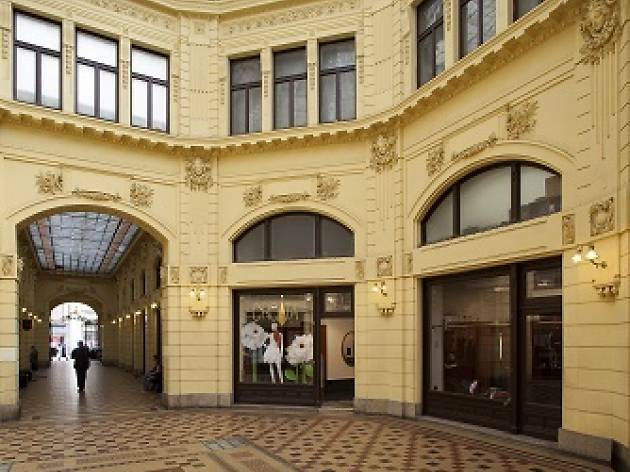 Read on to find out where to go shopping in Zagreb. 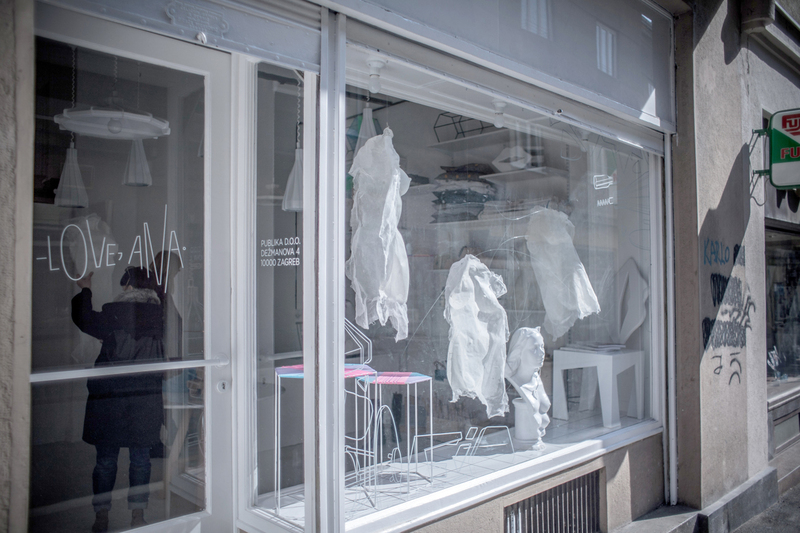 Designer Ana Tevsić started her own "Love, Ana" label, a line of quirky interior furnishings and accessories, in defiance of the current market crisis. 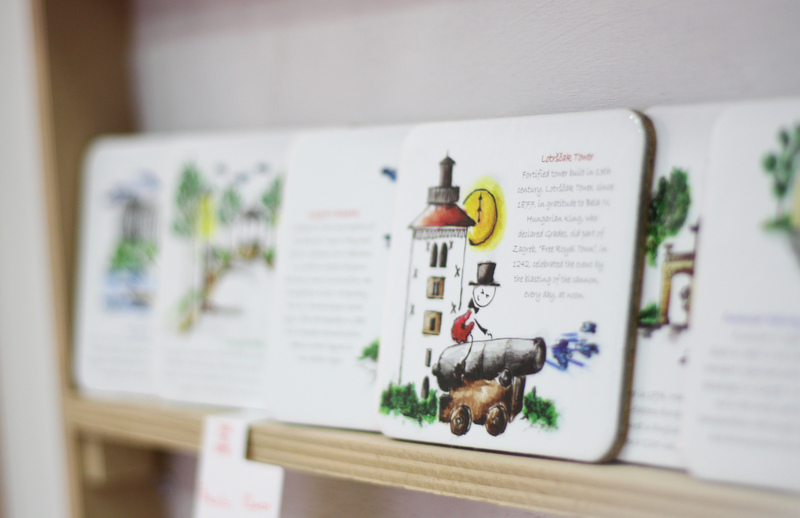 This is her own sleek shop/studio; she sells a variety of her own designs, including her most famous "Chew On This" wall-hanger, and also stocks products from other promising designers, along with a variety of multilingual magazines. An interesting place to pick up something both useful and original. 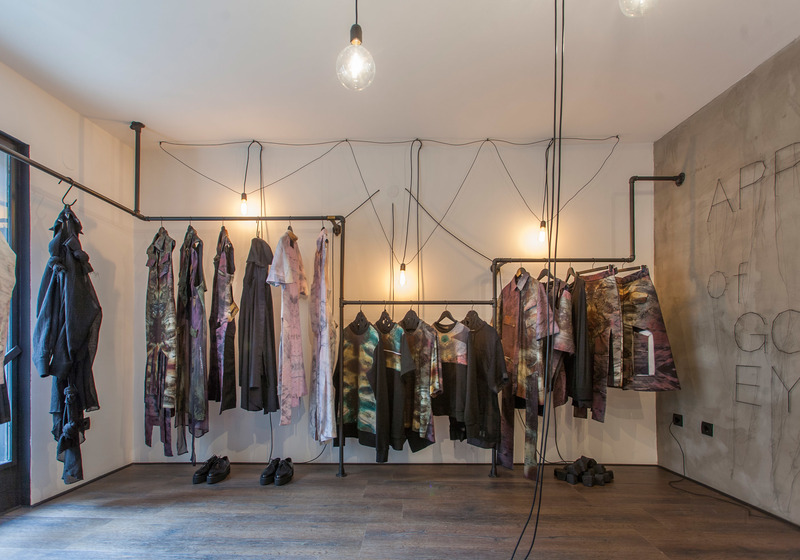 Bold, edgy, unisex designs in a post-industrial boutique belonging to Dioralop, the fashion duo made up of Maja Merlić and Andreja Bistričić. Regular participants in the London and Paris fashion weeks, they are noted for using blurry polaroid (‘dioralop’, geddit?) photographs as the basis for their striking prints. Hidden away in an off-street courtyard, this is a most unusual and unexpected combination of second hand bookshop and hand-made cosmetics boutique. Let's begin with the cosmetics - there's a range of organic products, including hand and face creams and body lotions, made from olive oil and Adriatic herbs by Šibenik-based firm Sapunoteka. The soap can be bought in big slices priced by weight, or in nicely packaged 100-gram bricks (25kn). 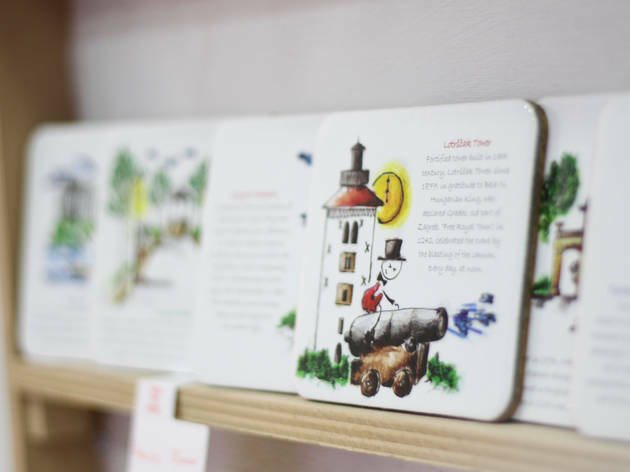 There's a big choice – particularly recommended are Three Colours White (3 boje bijelo; with aniseed), Not Everything is as Grey as You Think (Nije sve tako sivo; fennel and lemon), or the excitingly grainy Little Witch (Mala Vještica; poppy seed, clay and lavender). 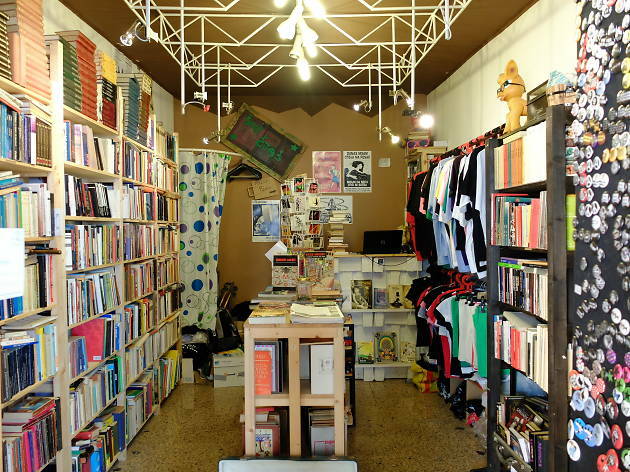 On sale in the other half of the shop are over 4,000 book titles - almost half in English - and T-shirts with subversive slogans, badges, and a variety of rabble-rousing books. 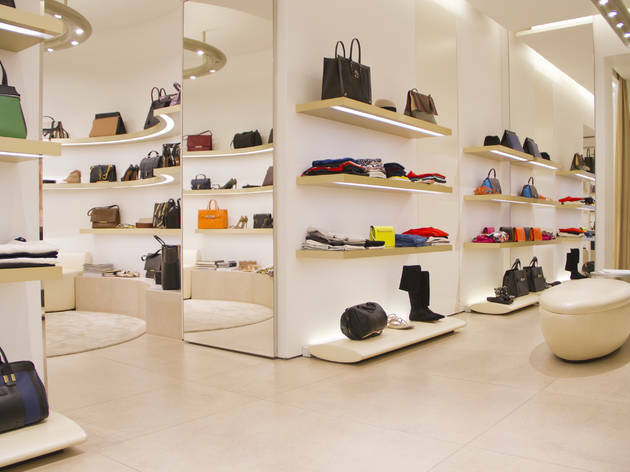 Arguably Croatia's leading luxury boutique, Maria was launched in Dubrovnik in 2007 and opened up in Zagreb in December 2010. On sale are the latest collections by top international names across the whole spectrum of pret-à-porter collections, including Gucci, Stella McCartney and Balenciaga. It's not just a question of fancy frocks: ultra-glamorous (and ultra-expensive) shoes, bags and belts are there to be tried on too. The aim of this exemplary little shop near the lower station of Zagreb’s funicular is to stock all those quality products made by Croatian designers that also work well as souvenirs – in the sense that they’re small enough to fit in your luggage and might also be useful once you actually get them home. 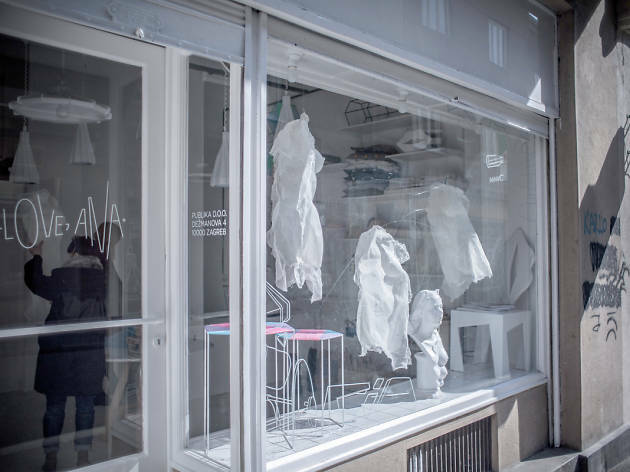 There’s a lot to choose from here, from Ana Horvat’s eccentric-but-loveable animal soft toys to SexyPlexy’s wear-with-care coloured-shard necklaces. Playful present ideas include Žvig’s one-shot rakija mugs carved from walnut wood (they only stay upright when empty), and Hidden Garden pendants with real herbs inside. For those prepared to splash out on something for the home, Lidia Bosevski’s ceramics convey arty elegance; while Filip Gordon Frank’s Mini Me desk lamp is already something of a Croatian design icon. 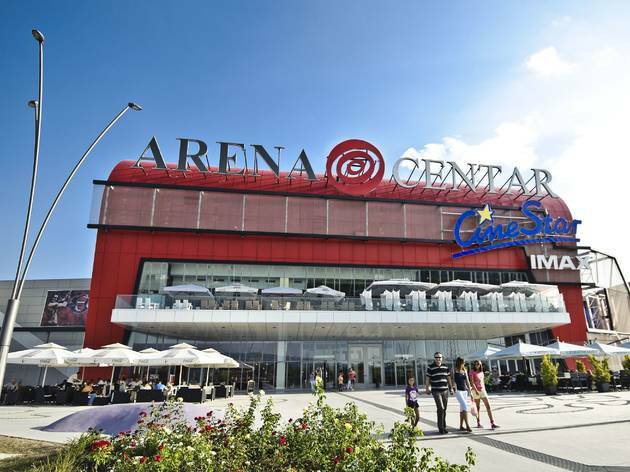 This huge shopping centre in south-west Zagreb is home to 200 shops and kiosks, and includes several of the big brands present in Croatia, including fashion retailers Inditex/Zara, H&M and LPP/Reserved as well as Mohito, Sinsay, Cropp and House. 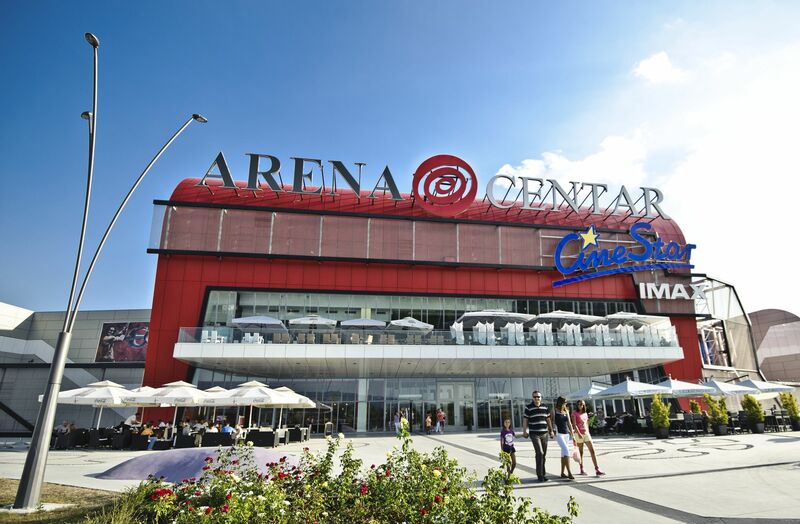 The large hypermarket, the international food court and various cafés are your options if you’re hungry; if you’re looking for entertainment, there’s the Game World Casino and the Cinestar Multiplex Cinema offers 3D, IMAX, and Samsung 4DX screenings. There are allocated play areas for children, and around three thousand parking spaces; the centre also runs its own free bus service and is easily accessible by public transport. In summer time a green patio area with water fountain provides the opportunity to relax. 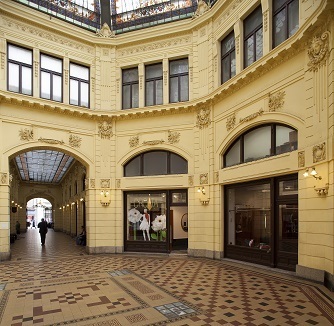 Croatia is widely regarded as the original home of the necktie, and this smart store in the Oktogon arcade (just west of the main square) is a successful attempt to turn this heritage into contemporary style. Many know the story of how the necktie was born: while fighting alongside their Croat allies in the 17th century, the French were struck by the Croatian soldiers' scarves. The look became fashionable and the French named the accessory the cravat (the Français-isation of the word Hrvat, or Croat). 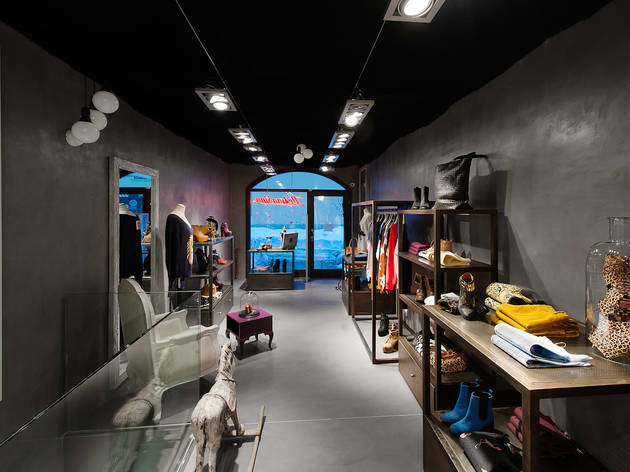 Croata plays this story hard and has blossomed into Croatia's tie-selling leader with shops all over the country. This location is beautiful with marble and wooden inlay floors, dark wooden display cases and everything awash in manly brass. 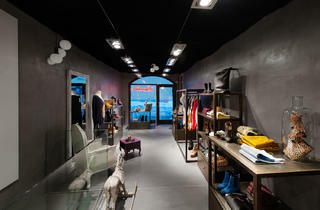 Besides silk ties – ranging in price from 249kn to 2,000kn, some with Croatian Glagolithic letters and patterns absorbed from local traditions – shelves are stocked with wallets, shoes by Lloyd of Germany, belts, tie clasps, briefcases, fountain pens, tuxedoes, and women's accessories like scarves, handbags, gloves and belts. 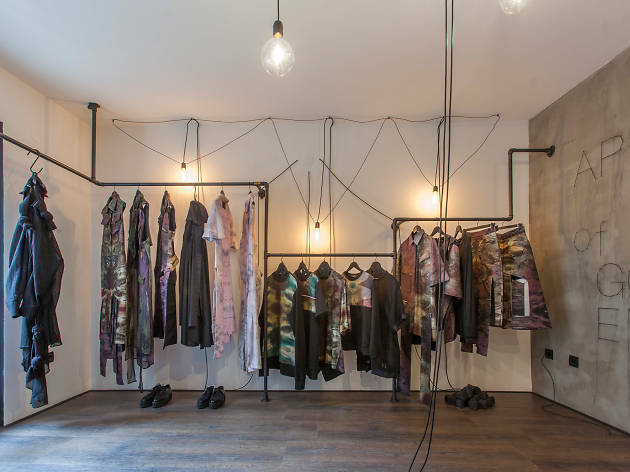 If you’re looking for unique non-highstreet fashions then Vešmašina or ‘Washing Machine’ is a real find: a tiny oblong of a shop packed with groovy, alternative-but-glam tops, shoes, hats and accessories that you don’t find anywhere else. As well as summery clothes by the LA-based, retro-inspired label Wildfox, Vešmašina stock brightly-coloured rubber purses by P&G, some wonderfully eccentric-but-chic sunglasses, and neat souvenirs (mugs, notebooks, shopping bags) by local design duo Safari Sisters. 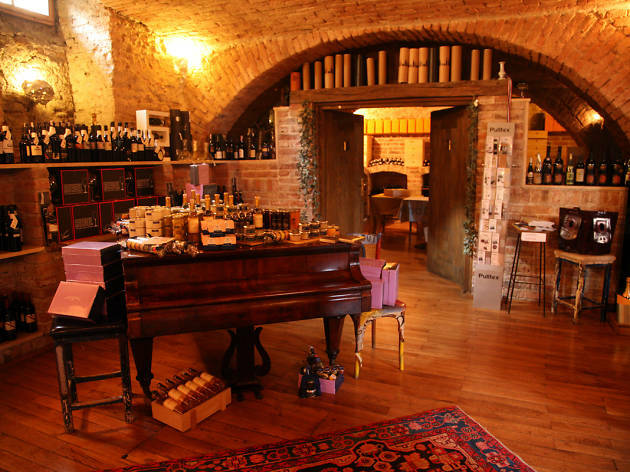 Now run by an enthusiastic and friendly young couple, Bornstein is the best wine boutique in Zagreb and potentially in all of Croatia. 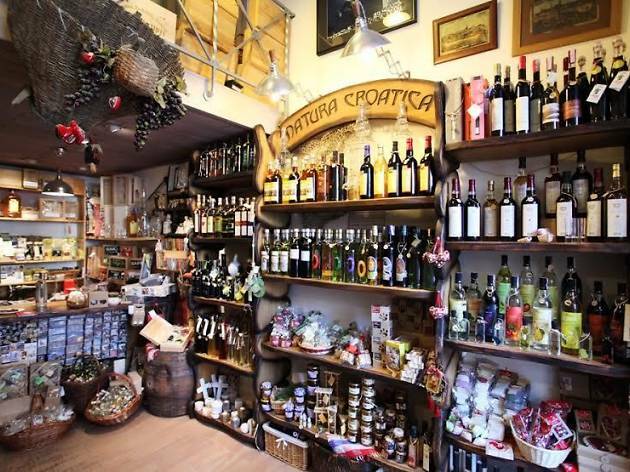 It opened in 1990 on Pantovcak, the first private enoteca in all of former Yugoslavia, selling only wines from private producers. Some 24 years later, the store is filled with labels from every region of Croatia, and clear advice on their qualities is offered willingly. 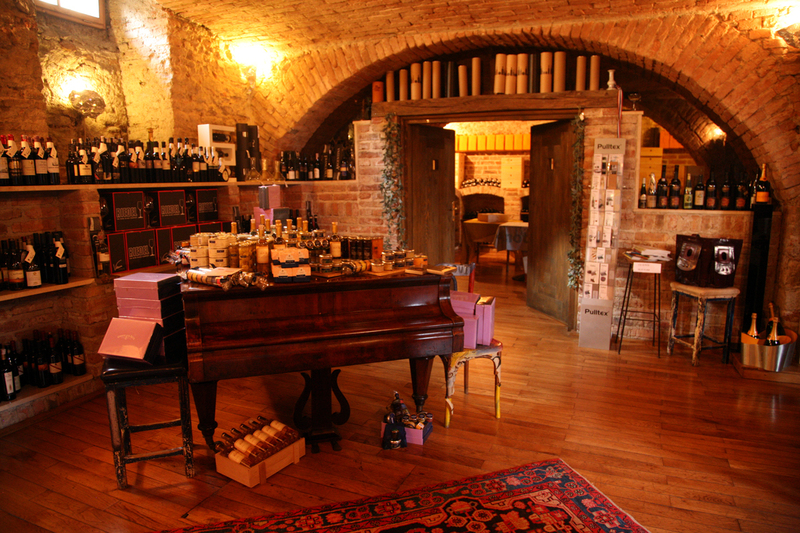 The shop also stocks truffles, honey and olive oils, making it a handy one-stop shop for quality souvenirs. Bornstein, the original location, can be found just above Britanski trg at Pantovčak 9 (+385 1 48 23 435, same website). 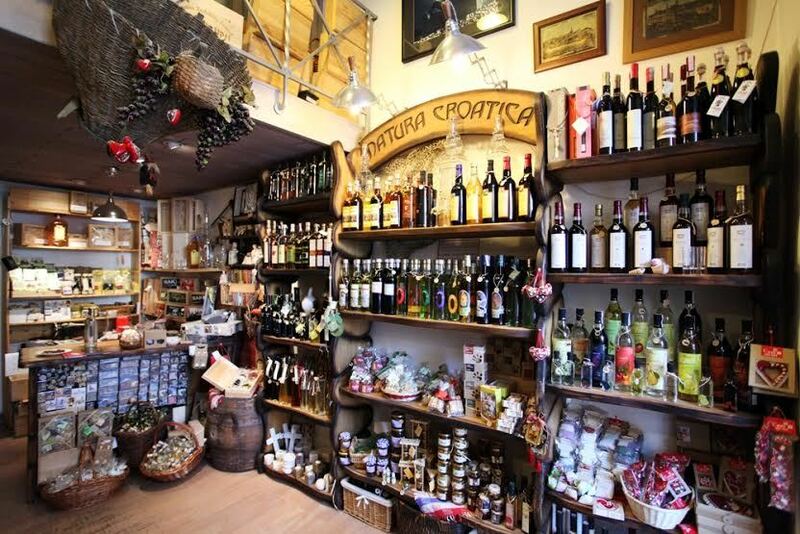 Natura Croatica specialises in olive oils, jams, soaps, pâtés, vinegars, fruit brandies, liqueurs, sweets, honeys and truffle-based preserves. This is the most central branch of a mini-chain.